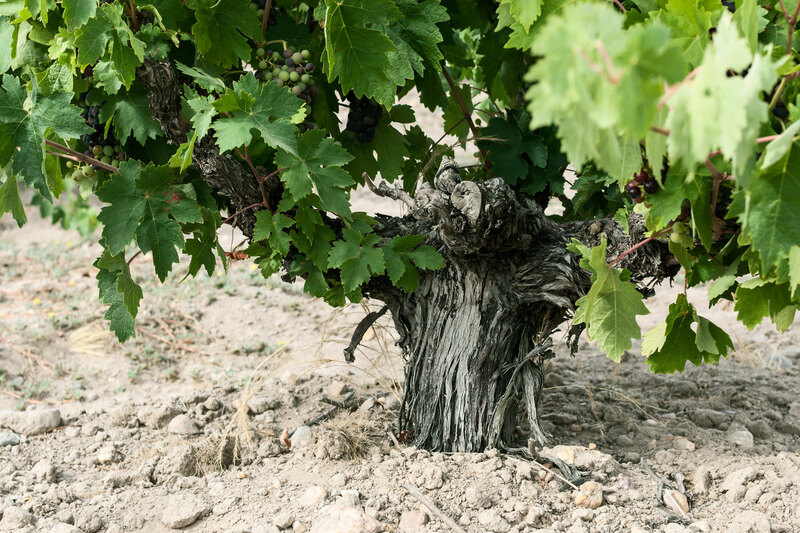 Orot has 20 hectares of their own vineyards with the Tinta de Toro variety, which is more than 15 years old. Located southeast of the province of Zamora, it is situated at an altitude of 700 meters above sea level. The clay and sandstone terrain and limestone sediments, is ideal for growing this grape variety, which benefits greatly from soils which are lacking in organic matter, calcareous and with levels of humidity.